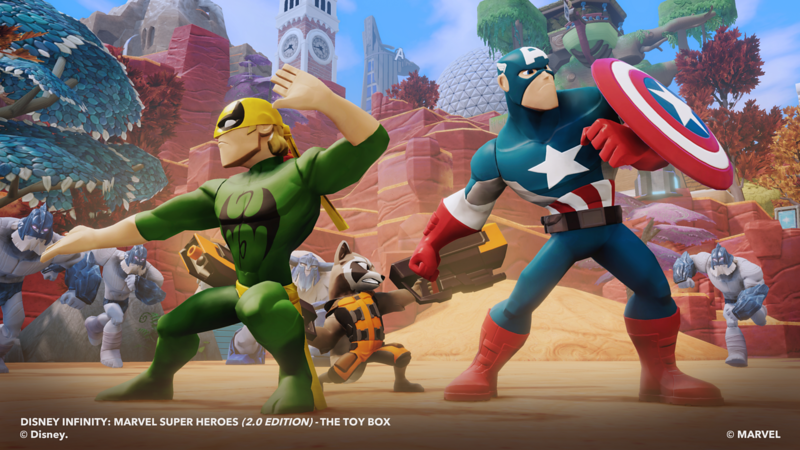 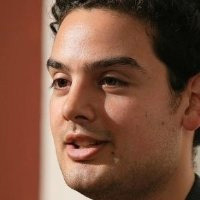 BURBANK, Calif. – (July 23, 2014) – Marvel’s next summer blockbuster film is coming to Disney Infinity. 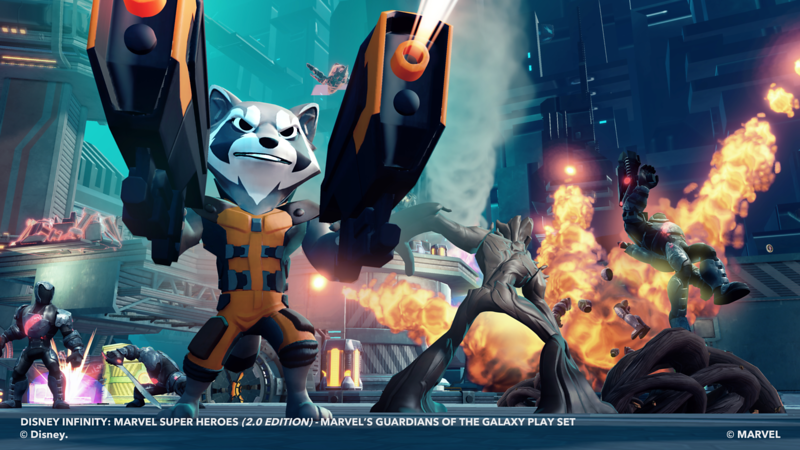 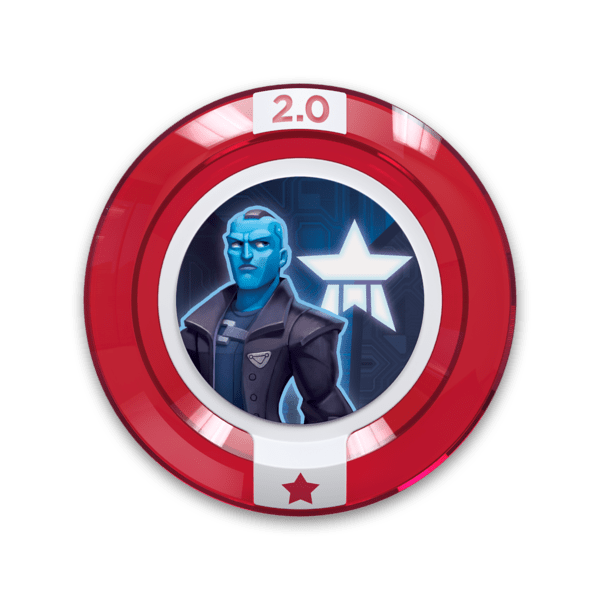 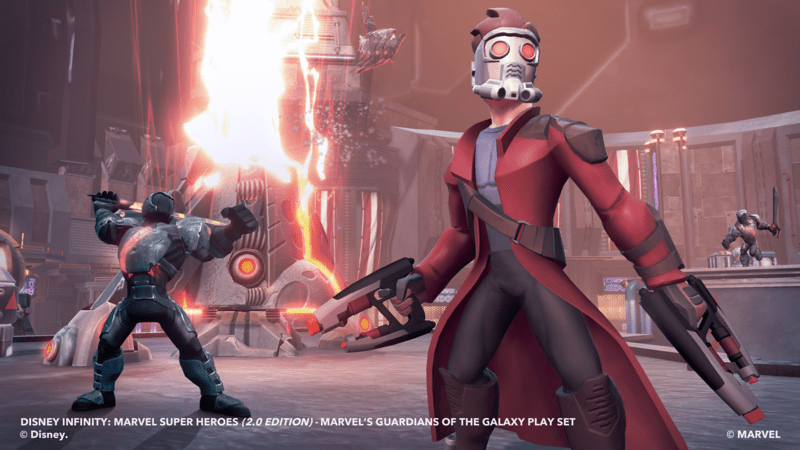 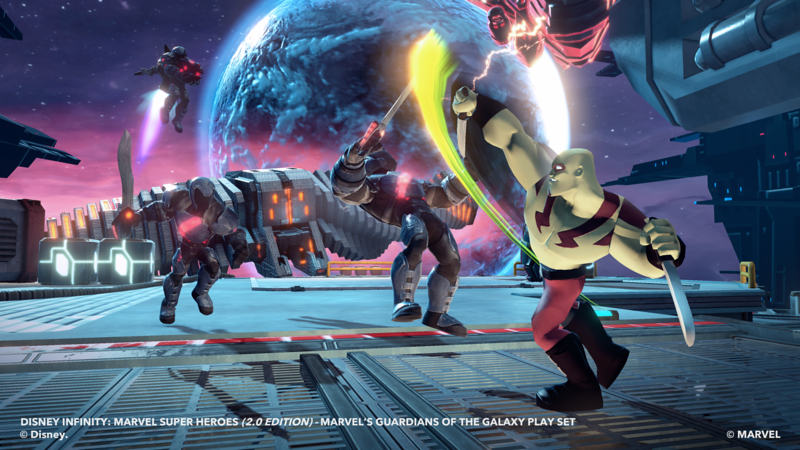 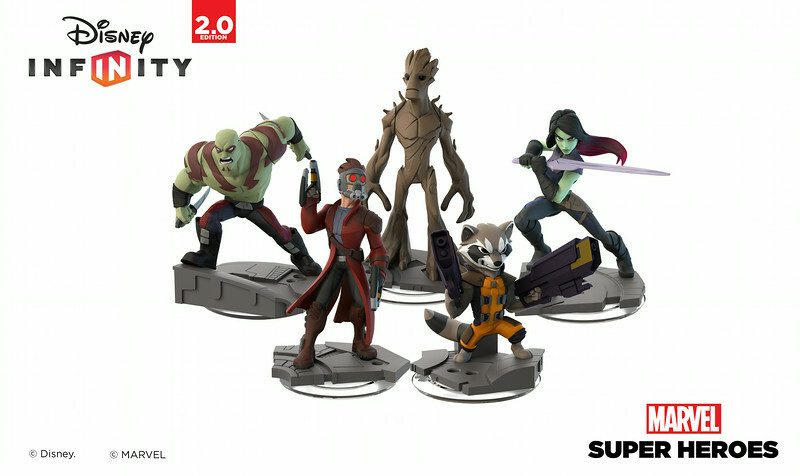 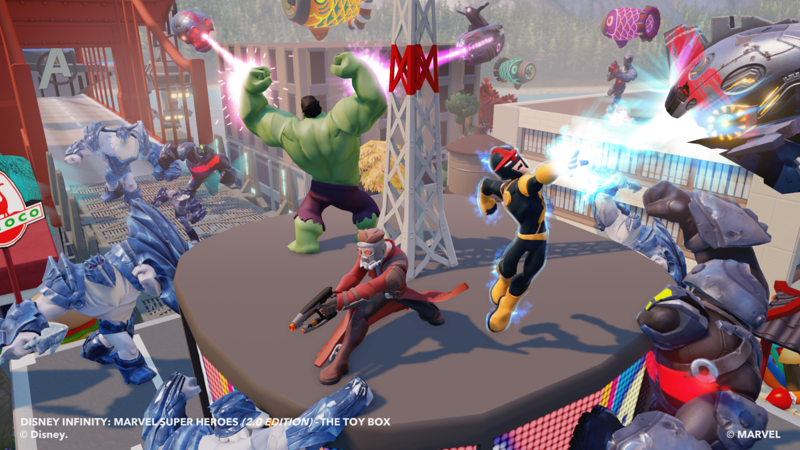 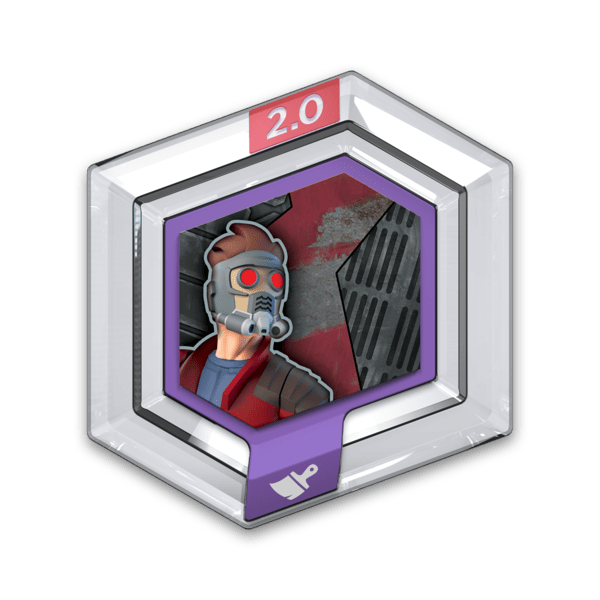 Today, Disney Interactive officially announced the latest Play Set for Disney Infinity: Marvel Super Heroes (2.0 Edition) –Guardians of the Galaxy, inspired by the upcoming film Marvel’s Guardians of the Galaxy, in theaters August 1. 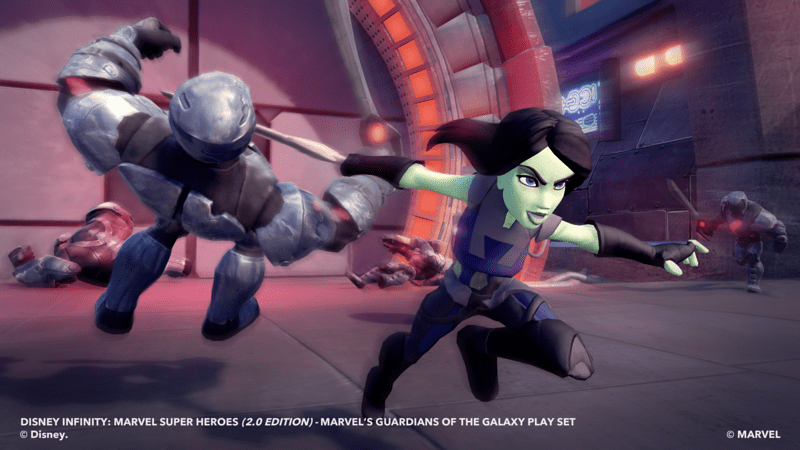 Unlock Gamora’s out of this world Space Armor costume for added protection against enemies. 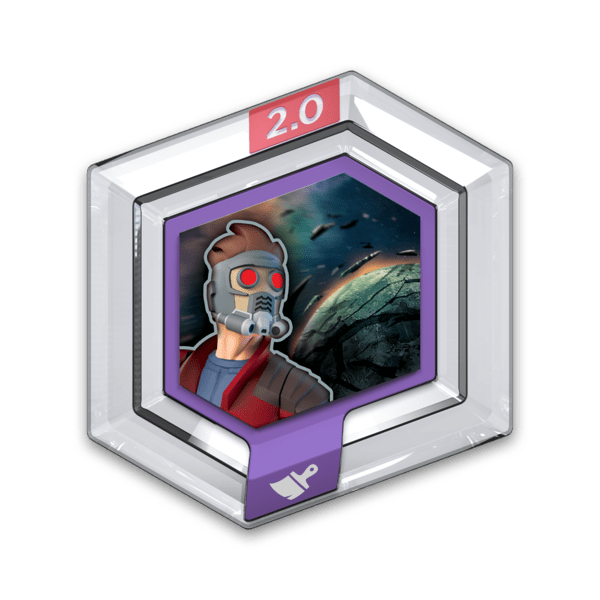 Who says fashion can’t be functional too? 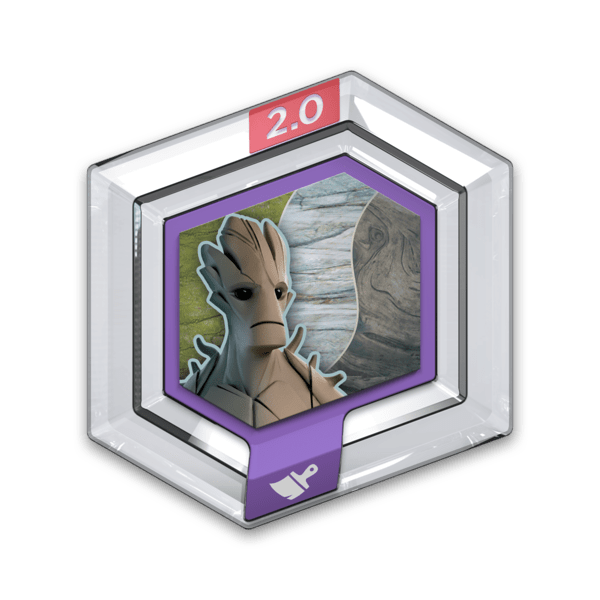 Theme out your Toy Box world with Groot’s Roots. 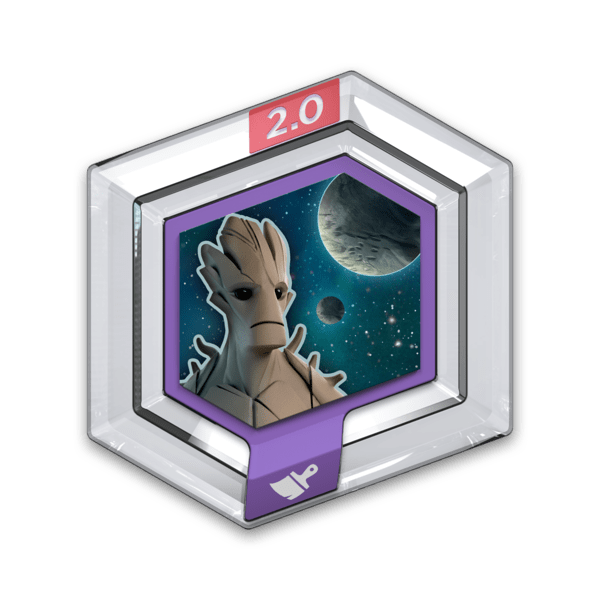 It’s sure to grow on you! 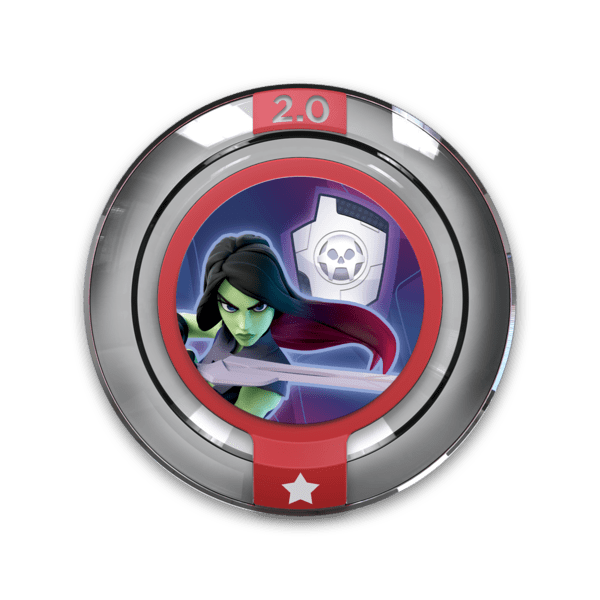 Turn Toy Box skies into the skies of Knowhere with this Power Disc and transport yourself to the outer edge of all space and time.